This is the last of my Christmas haul for myself, I promise! I am expecting more beauty gifts from friends and family for Christmas, but this is the last ‘gift’ I’ve bought for myself. To be honest, I am not a Caroline Hirons fan. I don’t want to be bombarded by her fans, so let’s just say that a lot of her recommendations did nothing for me and her skin looks pretty bad for someone who is giving advice on skincare. 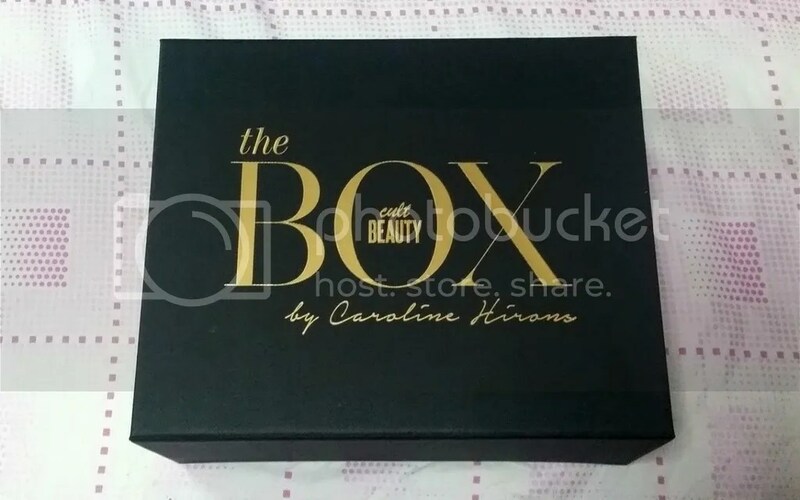 But when I saw the contents of this Cult Beauty box -coined by Caroline Hirons as “Box of Dreams” – versus the price, I grabbed it! 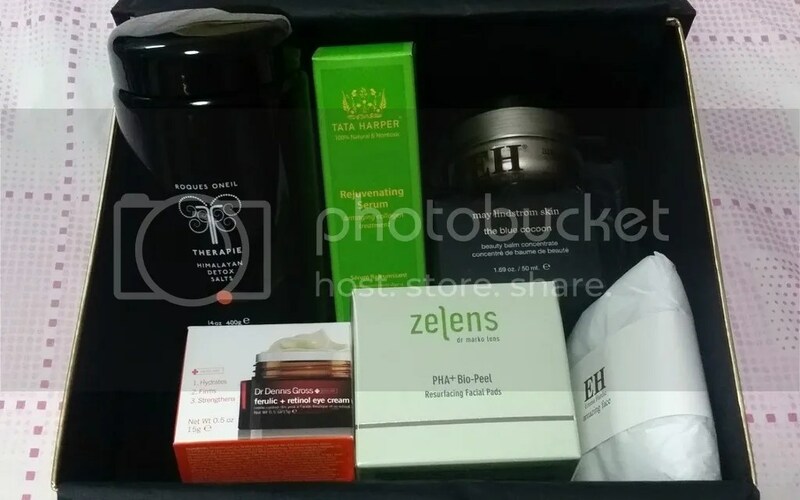 I wish they had put something else instead of Emma Hardie, because I already own a full size of this and it’s an OK cleansing balm but not something that I will repurchase for a while. Everything else is new to me, and the total value of the box is about twice of the price. What I also like is that the contents are revealed up front, so it’s not like you have to pay this insane amount but not know what you’re getting. As a non-UK resident, I also get tax deducted from the cost of the box, so I only paid GBP162.50 for 6 wonderful items! I can’t wait to try everything in the box! The Detox Salts are set aside as a surprise gift for the fiance (who probably will just think it’s some normal table salts), but he’s always stressed out by his super busy work schedule so I think it’ll be perfect for him if it really is as good as everyone says, but everything else will be mine to try! Did you get your hands on this box? Next Happy New Year (Very Belatedly)!